BOUNDARIES ARE BEAUTIFUL | WHO IS SAGITTARIUS? EXPLORE THE ARCHETYPE OF THE COSMIC SEEKER WITHIN! 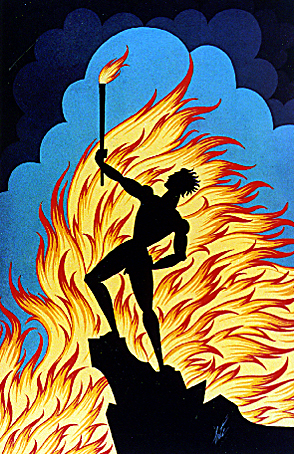 FIRE SIGN :: WHAT IS AN FIRE SIGN? 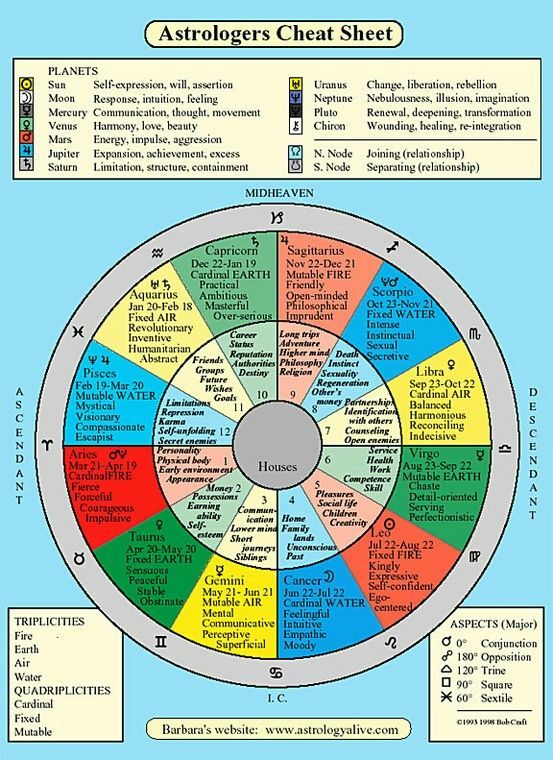 CLICK >> WHO IS GEMINI? 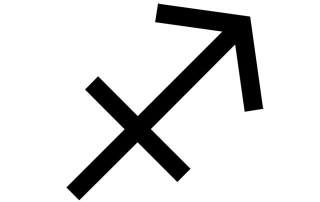 “It is said that Sagittarius governs human evolution, for the sun was in this sign when the Hierarchy began its Approach in order to stimulate the forms of life upon our planet. “Positive ways that Sagittarius helps us in our life journey is by instilling within us a friendly approach to others, being honest and straightforward in our interactions and, while remaining extremely independent, to be loyal and just in most relationships. 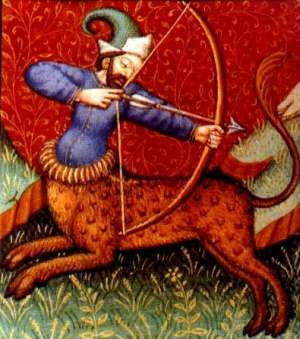 Exhibiting a subtle humor, Sagittarius helps us to be generous and magnanimous while developing a humanitarian orientation. It influences us to seek personal freedom and not be fenced in by others attitudes and opinions. It helps us seek to put things in working order and focus on helping the greater sphere of society. IS LIKE BREATHING FRESH AIR AFTER BEING SUBMERGED UNDERWATER & FLAMES. THE ARROW RELEASE FROM THE DEPTHS OF SCORPIO’S EMOTIONAL OCEAN WAVES. 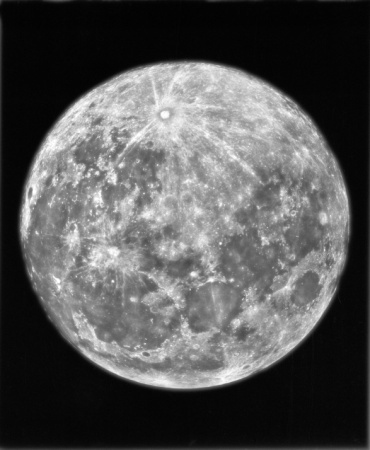 REMEMBER: LUNA TRANSITS EACH ZODIAC SIGN EVERY 2.5 DAYS. EVERY SIGN LIGHTS UP WITHIN THE HEART OF MAN. AS ABOVE | SO BELOW. AKA WHAT SIGN THE SUN WAS IN WHEN YOU WERE BORN. & ALL LIFE IN THIS UNIVERSE WITHIN YOUR HUMAN BODY. THE LUNAR CYCLE ENERGY DANCE IS THE REAL NEWS DAY TO DAY. THE ENERGIES ABOUND CAN BECOME OUR GOOD FRIENDS. EMBRACE & JOIN THE DANCE! OR RESIST & CONTINUE TO THINK THINGS ARE “JUST HAPPENING TO YOU”. EVERYTHING IS PURPOSEFUL & ON TIME. YOU CAN LEARN TO GIVE YOUR OWN LIFE MEANING. HONOR YOUR SAGITTARIUS MOON WITHIN. “When the Moon is in Sagittarius, we emerge from clandestine soul searching of Moon in Scorpio, to roam the world go roaming. This lunar mood is adventurous, active and restless to experience life first hand. It puts us in a risk-taking mood. You want to get outdoors, ride your bike, take a brisk walk or ride horses. There’s a need to be in motion, and you get restless if you’re bogged down with mundane chores. LEARN ABOUT YOUR MOON SIGN, NEW & FULL MOON MAGICK, RITUAL & MANTRA! 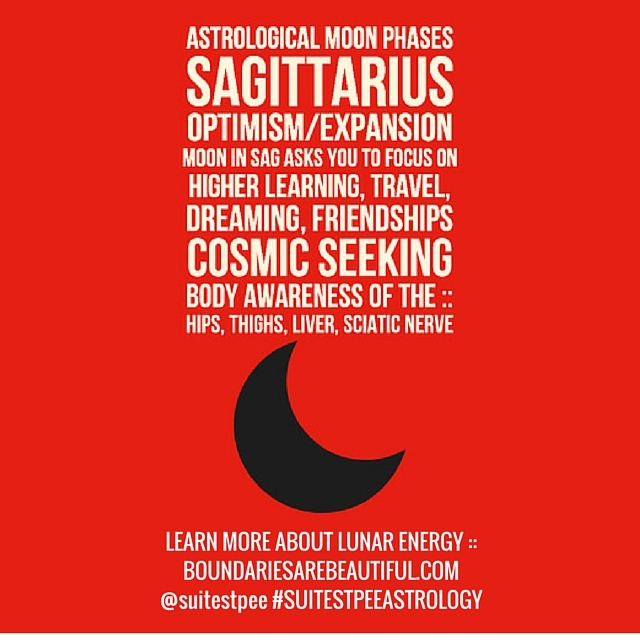 CHOOSE TO EXPLORE YOUR INNER SAGITTARIUS ENERGY! REMEMBER! 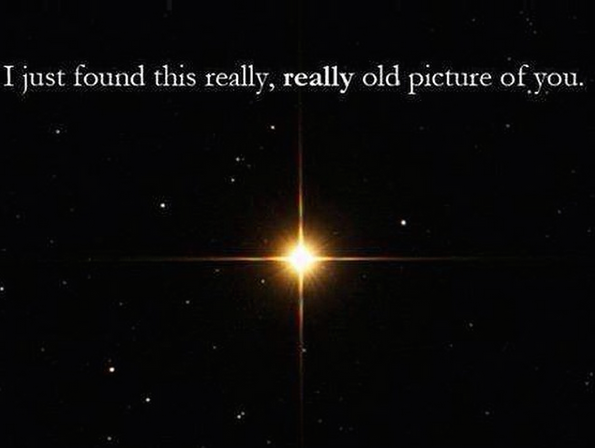 EVERY ONE FEELS UNIVERSAL SOURCE ENERGY IN DIFFERENT WAYS! EVERY ONE HAS A DIFFERENT MODE OF ABSORPTION & SELF EXPRESSION! 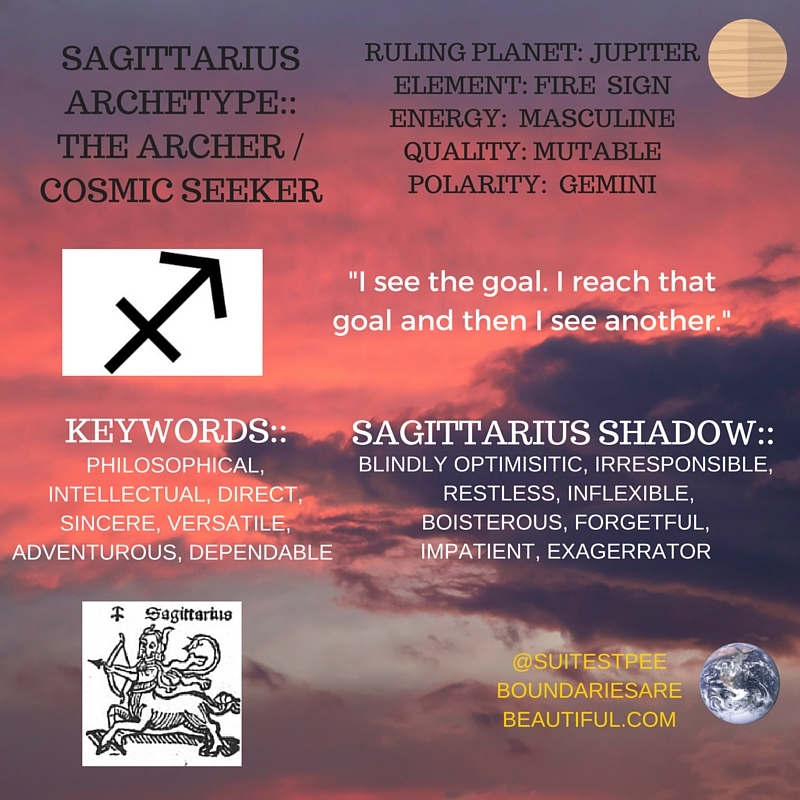 WHAT DOES SAGITTARIUS MEAN TO YOU? 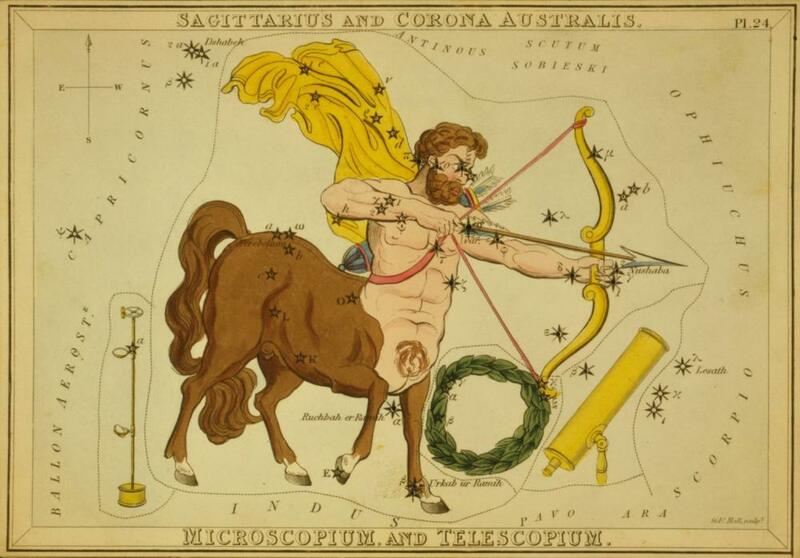 “When we come to Sagittarius, we find that the esoteric ruler of this sign is the Earth. 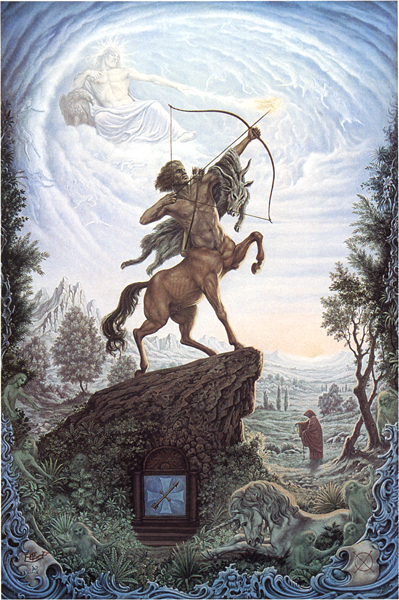 Sagittarius is no longer ruled by Jupiter’s idealism and lack of responsibility. 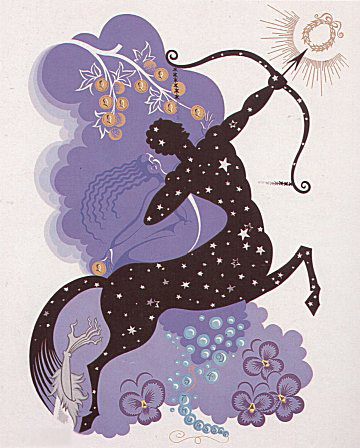 The purpose of a soul-centered Sagittarian is to become the one-pointed disciple on the Path and to keep the Centaur’s arrow steadily pointed at the goal of the soul. The Path for all of us is an earthly one.